Clinic is full - Registration closed. thank you! Come learn the basics of golf from LPGA Teaching Professionals and Symetra Tour Professionals. 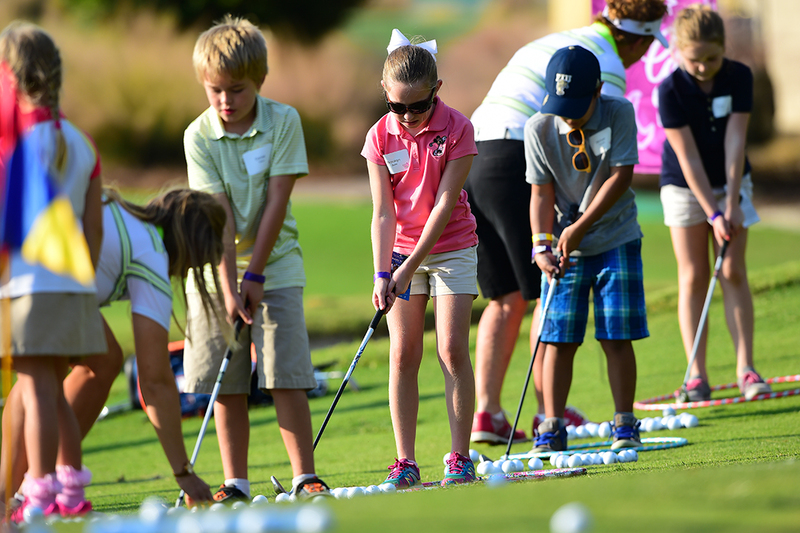 This complimentary golf clinic will empower, enrich, engage, exercise, and energize you! No equipment or experience is required. Tournament entry is complimentary. So plan to stay and watch the Symetra players compete before and after the event!